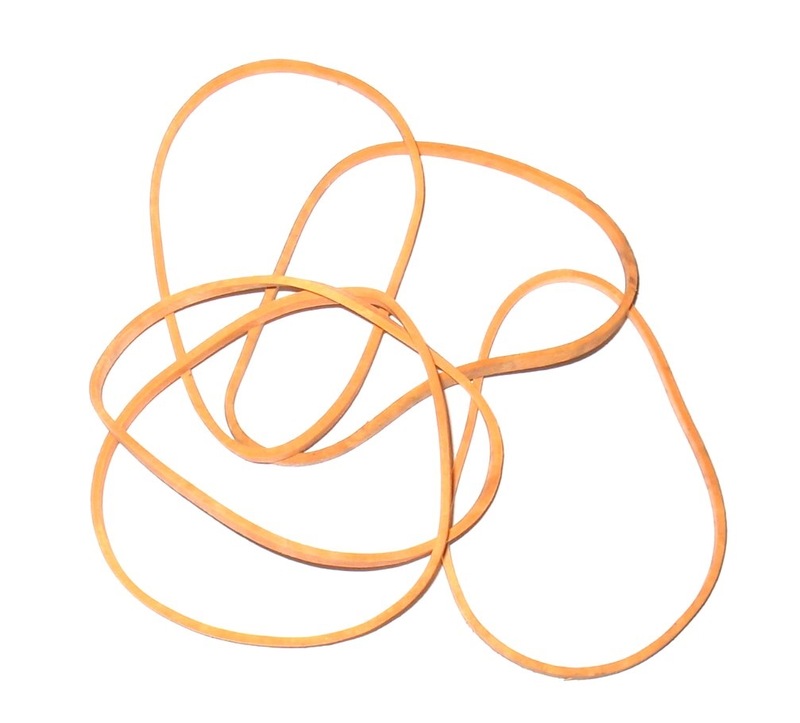 RUBBER BAND - 1KG/PACKAlso known as a binder, elastic band, lackey band, laggy band, gum band or elastic.Ring shaped and commonly used to hold multiple objects together. 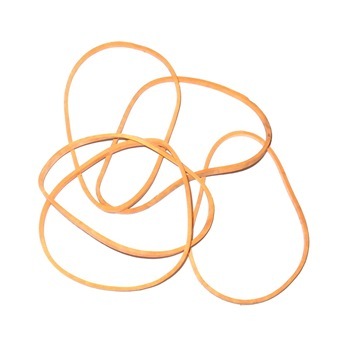 Also known as a binder, elastic band, lackey band, laggy band, gum band or elastic. Ring shaped and commonly used to hold multiple objects together.